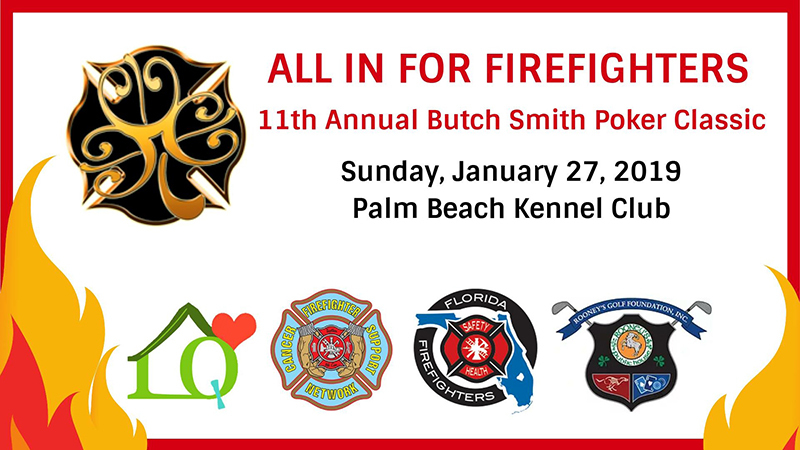 Boynton Beach Firefighters Benevolent and the members of IAFF Local 1891 are pleased to be part of the Butch Smith Poker Classic and our affiliation with All In For Firefighters. 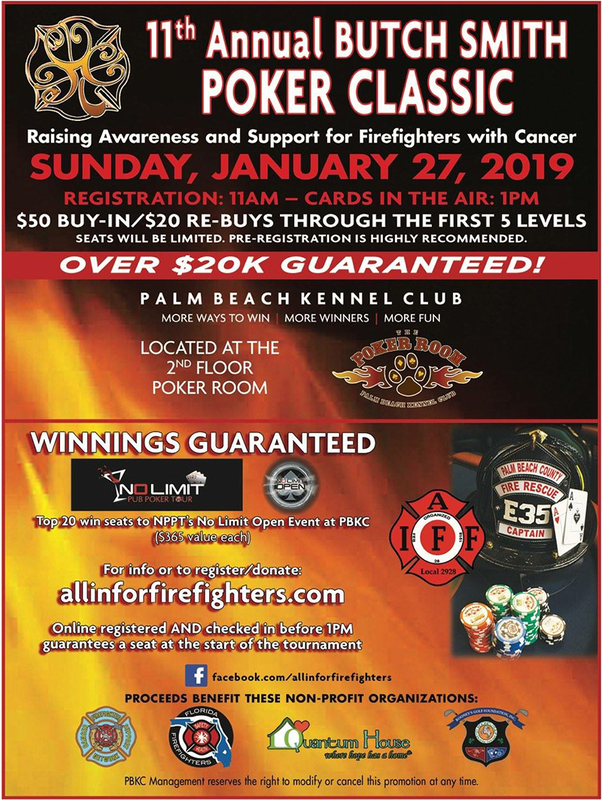 All In For Firefighters is a group of active and retired firefighters, community and business leaders that have come together in the spirit of support for firefighters that are dealing with the challenge of career related cancer. 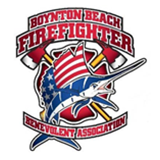 We are resolute in our support and will not stop until there are answers and solutions to many issues surrounding this threat to all firefighters.